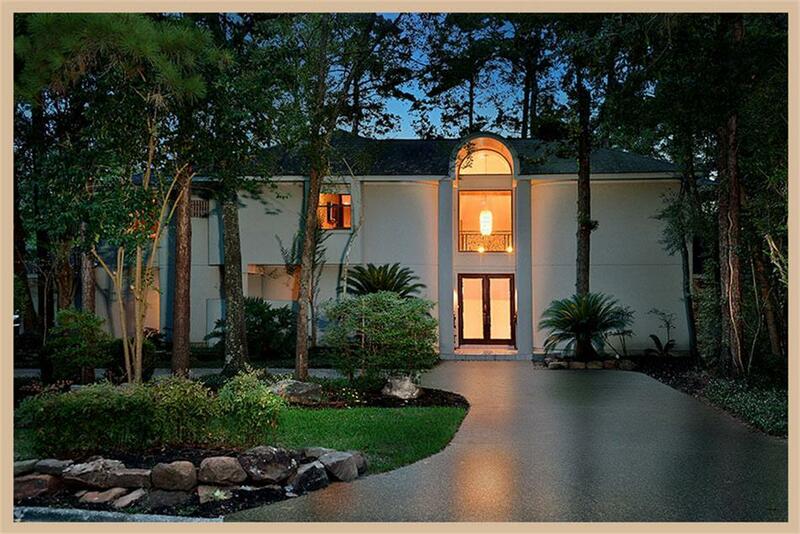 Rare offering â€“ showcase waterfront home with premier location on Lake Woodlands point. 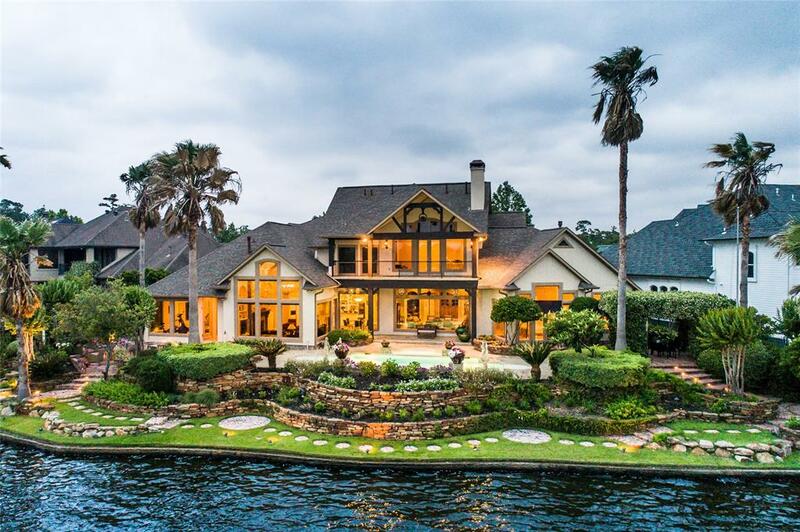 Spectacular lake views with 180ft of water frontage and private boat dock. 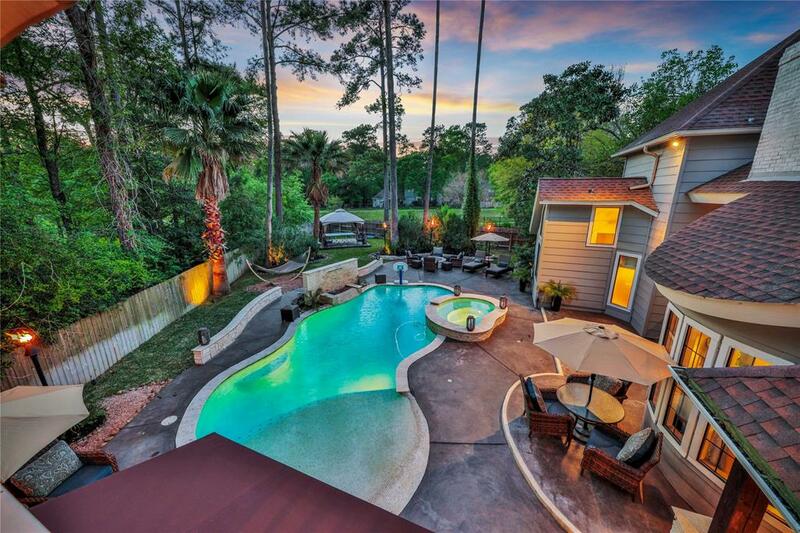 Professionally landscaped setting with pergola, outdoor kitchen, and resurfaced pool creates a true backyard Oasis. New roof, AC, wine cellar, media room, water heaters, whole-house water filtration system, blinds, and many more upgrades throughout. 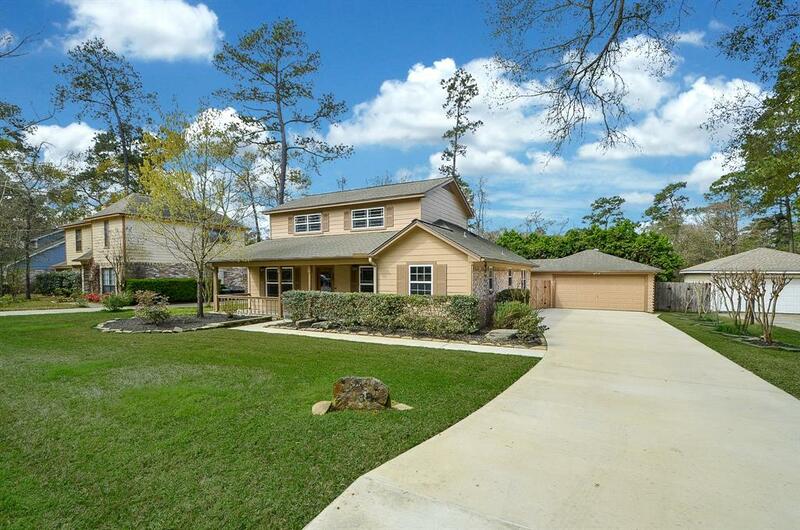 Open layout with gourmet kitchen and over-sized island perfect for entertaining guests. 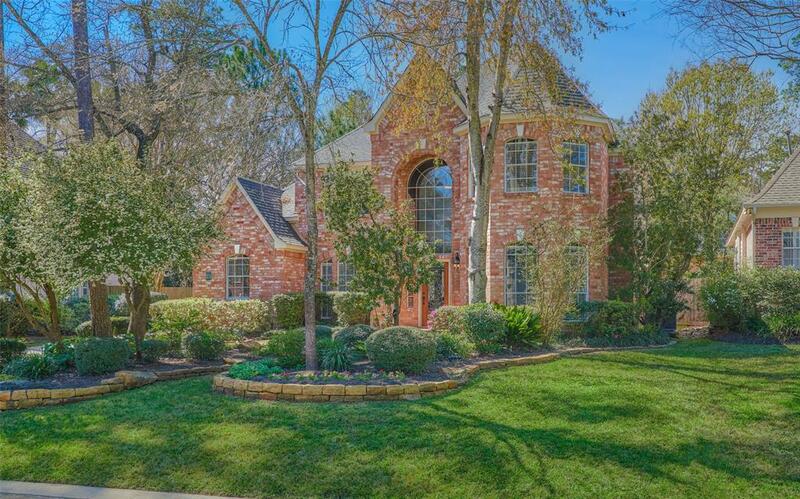 Fall in love with this unique and elegant abode with every upgrade and every feature in the heart of The Woodlands! Den features hardwood floors and a large mesquite mantle with Oklahoma Wister stone surrounding the gas log fireplace. Exquisite kitchen has custom knotty alder cabinets, granite, a large copper farm sink, custom faucet, Kitchen Aid appliances: gas cooktop, convection microwave and oven, dishwasher and refrigerator! Master suite has a large pebble style tile shower with rain head, hand wand, bench, niche, shower glass, 2 copper sinks, granite, 2 walk-in closets, 4 drawers and laundry hamper! The 2nd bath has a copper sink with granite, jacuzzi soaking tub, 4 drawers and laundry hamper! Backyard oasis w/ heated custom pool and spa, stone waterfall and pebble sheen plaster w/ luminous beads! Knotty alder doors, crown molding and window sills throughout! Pocket doors! Double paned windows! Recessed lighting! Water filtration! Toto toilets! Sprinklers! Wood shutters! Gutters! 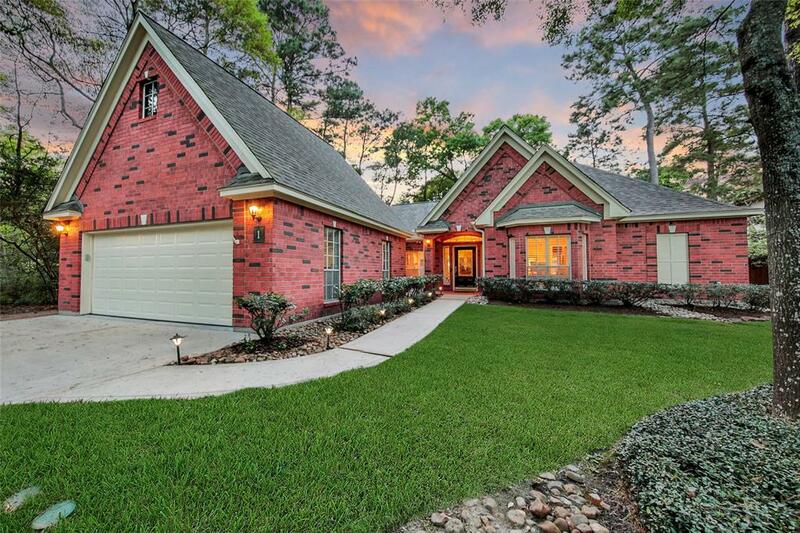 PRIME LOCATION in the HEART of The Woodlands!! 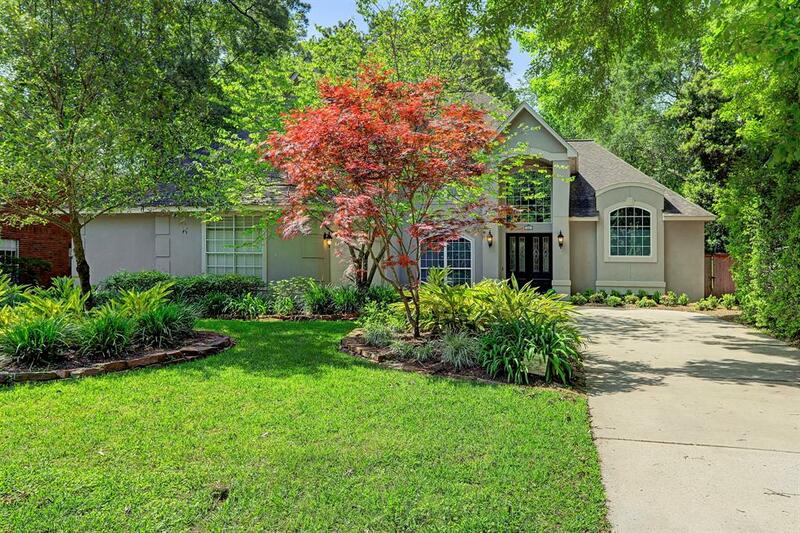 Come HOME to Woodlands Village Panther Creek! 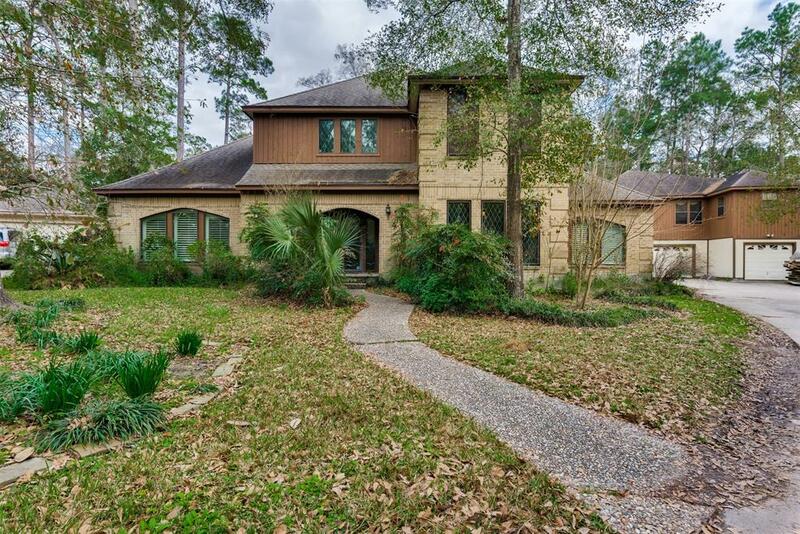 Easy access to I-45, Grand Parkway and just minutes from fine dining & shopping at Market Street and Waterway! 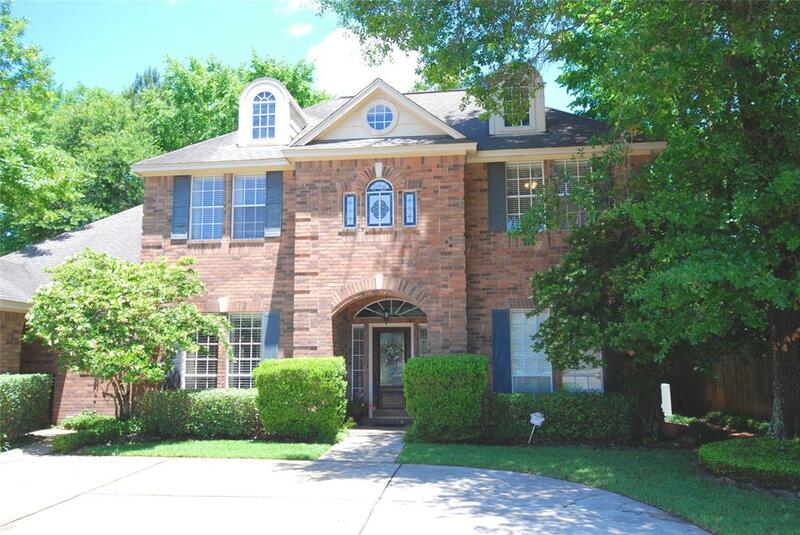 Zoned to Conroe ISD -- This 3 bedroom, 2.5 bath features OPEN family room with vaulted ceilings and gas fireplace! GOURMET granite island kitchen with built-in appliances, breakfast bar, tile back splash, wine fridge, built-in desk extension & breakfast nook! PRIVATE master retreat with separate seating area, DUAL vanities, separate shower + tub and WALK-IN closet!! 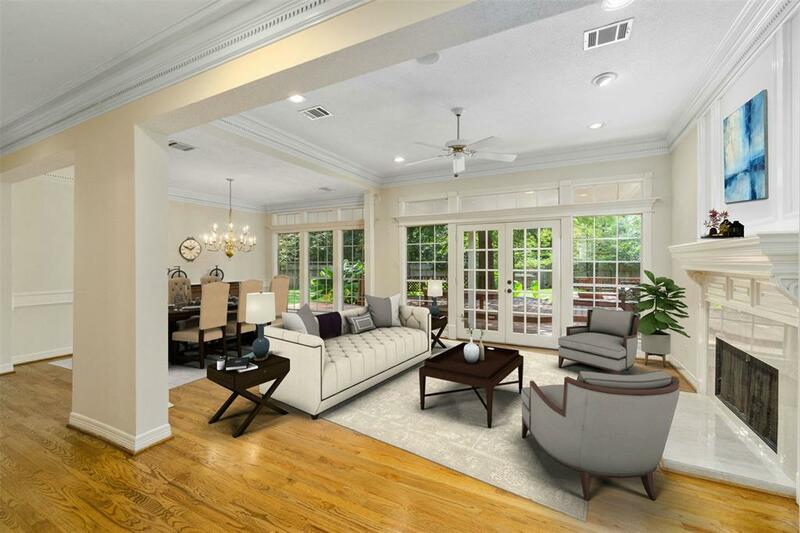 SPACIOUS secondary bedrooms, formal dining, RICH wood floors & HIGH ceilings throughout!! Front courtyard area, sprinkler system, alarm system, FRESH interior & exterior paint, refrigerator, washer and dryer INCLUDED!! RELAXING backyard with covered patio -- PERFECT for entertaining!!! Make the move TODAY!